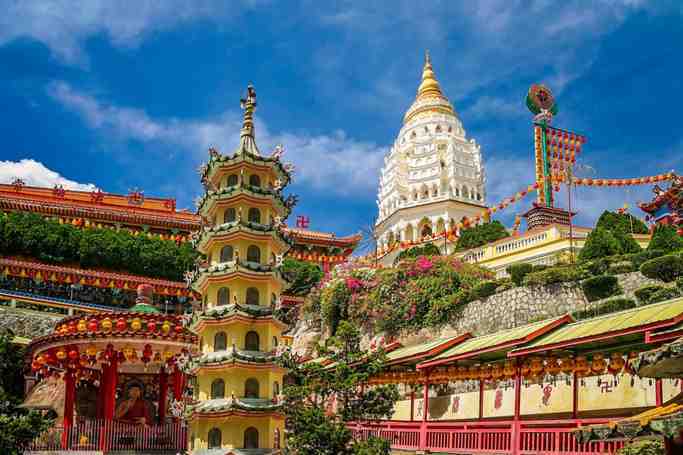 Join this private tour with your friends or family member to explore Highlights of penang Island. Our tour guide will pick you up around 9am from your hotel lobby head to Penang State Museum, The Penang State Museum and Art Gallery is a museum and art gallery in George Town, Penang, Malaysia.The museum building used to house the Penang Free School in 1821-1927. 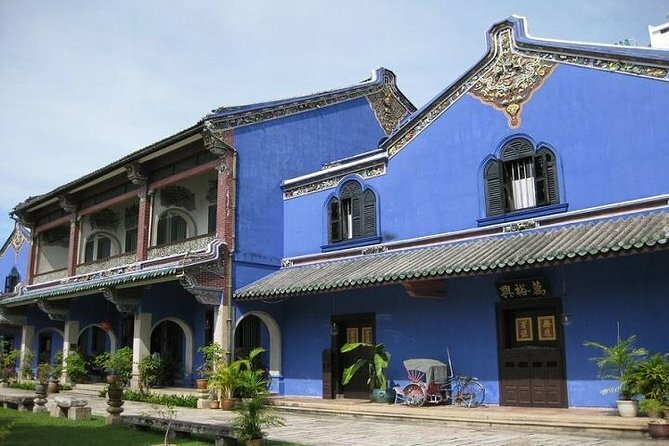 Blue Mansion (Cheong Fatt Tze Mansion)The Cheong Fatt Tze Mansion is located at 14 Leith Street, 10200 George Town, Penang, Malaysia. The mansion's indigo-blue outer wall makes it a very distinct building in the area. Next, we proceed to Gold Museum. Experience the astonishing allure of Gold at the PG Gold Museum. Public Gold is the first company in Malaysia to set up a gold museum for you to learn all about gold via exhibitions, demos and guided tours. Located in one of the heritage buildings in Penang, you'll find gold and silver collection from across the world that have been artistically crafted into myriads of designs. Then, enjoy a delicious local Nasi Kandar at hawker center. After lunch, we continue our day tour to Entopia by Penang Butterfly Farm. Entopia, a tropical sanctuary for our planet’s little denizens from those that fly freely in the sky to the ones that creep stealthily beneath the ground. We visit Balik Pulau town , Balik Pulau means "the other side of the island". The Chinese call it "the island behind the hills". It is bordered by a long coastline on the western side and protected by high hills on three other sides. Our driver will transfer you back to your hotel safely with a wonderful experience in Penang. From your hotel in George Town.